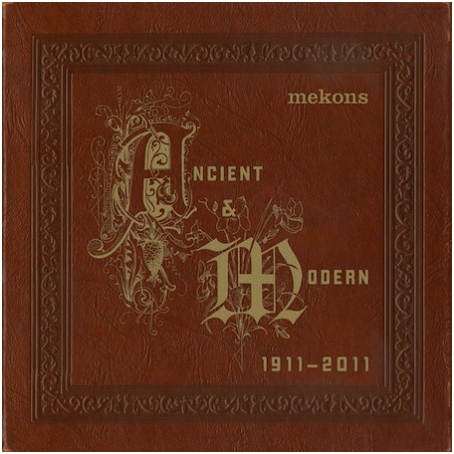 cryptonaut-in-exile: New Mekons! 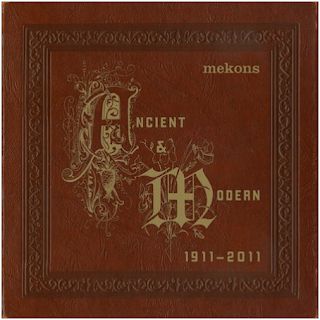 First track available from the forthcoming "Ancient & Modern"
New Mekons! First track available from the forthcoming "Ancient & Modern"
First impression: not their best, but I'm going to give it a few more listens. I'm tempted to believe it's going to grow on me.